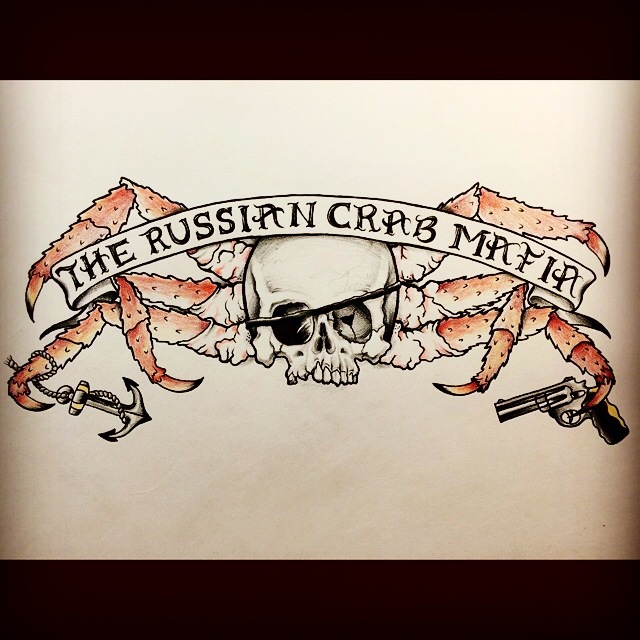 FSU Art BFA Alum Shannon Young, a local artist and business owner, was recently was approached by Bloomberg Businessweek Magazine and commissioned to create a two page illustration for an article on the Russian Crab Mafia. 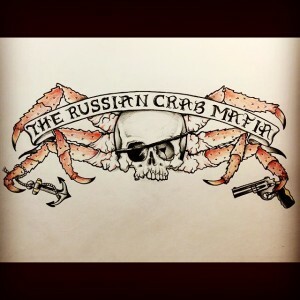 The article and illustration was published in the June 23-June 29th issue of the magazine and discusses pirates illegally poaching more than $700 million in crab legs every year in Russian waters. Bloomberg Businessweek Magazine is distributed internationally, but if you missed the print version, you can view the article online with an amazing animated version of Young’s illustration at Businessweek.com.